Plenty of companies maintain a regular blog on their professional website. However, a great deal fewer write the sort of articles their customers actually want to read. Blogs shouldn’t be glorified sales pitches or insubstantial fluff pieces. Rather, effective blog posts should answer tough questions and offer in-depth information on complicated subjects. As such, longer blog posts are often the best way to satisfy your customers’ desire for intel. Pillar pages are a slightly extreme example of this, but it’s becoming more and more accepted for businesses to write extensive articles. In an ideal world, all of your marketing materials should work to complement each other. Unfortunately, many marketing campaigns are disjointed and lack a consistent style and tone. Remember, it should be easy for a potential customer to move from one aspect of a marketing campaign to another. 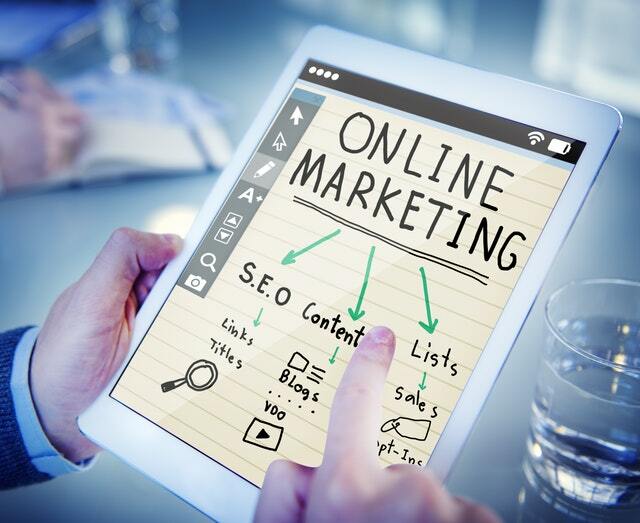 So if you want to ensure a smooth transition from offline content, to advertisements, all the way down to your website, you may want to implement a cross channel marketing strategy. This way, all of your content will direct leads in a strategic –– as opposed to haphazard –– manner. At one point, video was the best-kept secret in content marketing. Now though, the cat is out of the bag (so to speak). Regardless, companies that haven’t used videos regularly within their content marketing strategy can still integrate them to great effect. Keep in mind you don’t have to be a professional to create video content that resonates with your consumer base. The value and relevance of a video are more important than the sound production, for instance. In hindsight, the smartphone may turn out to be one of the most dynamic inventions in human history. That’s because smartphones have altered how people live in a fundamental way –– and that includes how they shop. Therefore, it’s crucial for companies to design web pages and create content that’s easily consumable on mobile devices. At the end of the day, your leads are on their phone constantly; you can either take advantage of that habit, or lose out to your competitors who will.